Most of the packaging film printing equipment currently used comprises electrophotography presses that print with either liquid or powder toner. Inkjet is the alternative; a noncontact process that ejects liquid inks on the packaging substrate, which is then made to dry using suitable curing mechanisms, such as UV treatment. Numerous advantages are associated with inkjet technology, giving it a competitive edge over electrophotography equipment. For starters, inkjet printers are more suitable for larger print formats. Plus, they can be used on several kinds of substrates, and can easily be integrated into an existing line such as conventional Flexo printing equipment. Hence, they are more suitable for businesses who take on a wide range of different packaging assignments. As of late 2017, usage of inkjet usage is rapidly increasing. By the end of the decade the majority of packaging printing equipment a hybrid of Analogue & Ink jet or totally will be powered by inkjet technology. Where Is The Sector Growth..? Market growth over the next five years will mainly be for six packaging formats: corrugated, flexible, folding cartons, labels, metal and rigid plastics. 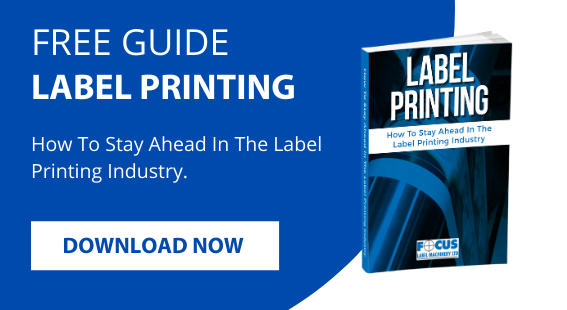 Among these substrates, the label printing industry was the first to make significant use of digital technologies, simply because it allows self-adhesive labels to be printed on lightweight substrates. But now other sectors are witnessing increased digitalisation as well, and in the next 5 years, the flexible, carton and corrugated packaging markets will also see significant adoption levels. Equipment suppliers want to tap this potential, and so are working on new presses designs with improved reliability, more automation options and integrated Ink jet solutions. Soon enough we can expect to see more equipment for high volume and quicker printing. Plus, these new Press products will be more comparable to their existing analogue counterparts in terms of costs as development costs and competition drives down prices. Digital printing equipment is currently more expensive than other options, there is no getting away from this. Specialist materials, Inks, Service charges need to be factored into your ROI. However the latest presses bring additional benefit in the form of flexible data management, greater production capacity, multiple substrate capability and the like. The improving technology has allowed digital packaging film printing equipment to eliminate plates and pre-processes. Make ready times are being simplified, which has decreased set up costs. 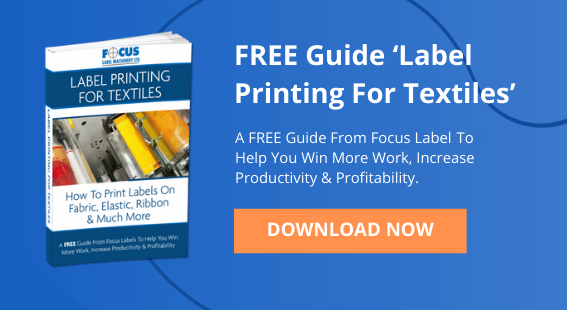 This all adds up to better ROIs for businesses that invest in digital & Hybrid presses. 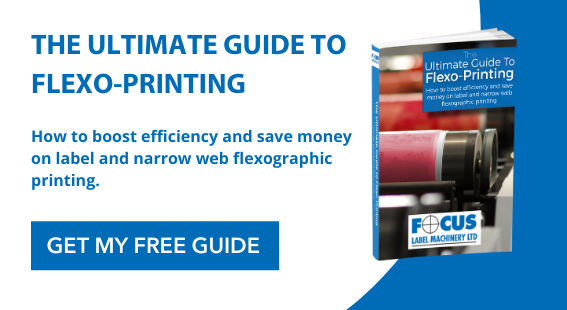 Unit costs might still be higher than flexo printing for large scale print runs, but overall, digital equipment is more affordable for short-runs. This is attractive since average run lengths have been falling across the industry, due to companies introducing more pack sizes and varieties within the same brand. 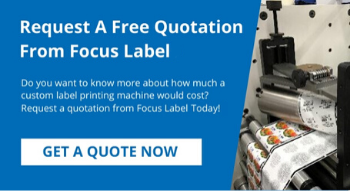 Interested in investing in latest automation in Flexo & digital equipment and other advanced technologies for packaging printing in the coming year? Get in touch with one of our technical sales team today for a chat about the benefits of digital and hybrid printing for your business, and how we can help you achieve a higher ROI for your current business model.